Hudson Valley for No GMOs: March against Monsanto Tomorrow! 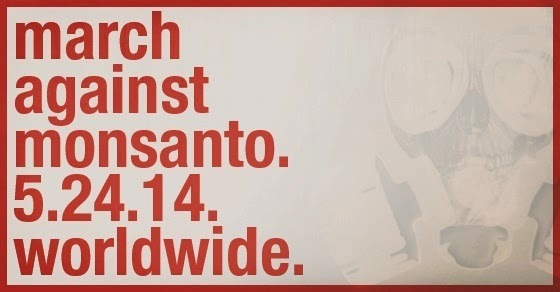 INTERNATIONAL (May 24, 2014) - On May 24, millions of activists from around the world will once again March Against Monsanto, calling for the permanent boycott of Genetically Modified Organisms (GMOs) and other harmful agro-chemicals. 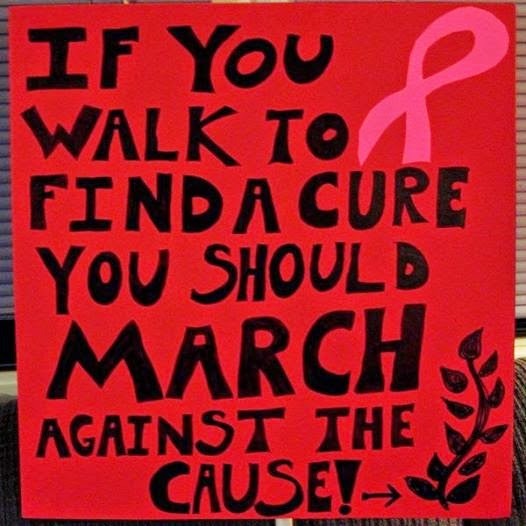 Currently, marches will occur on six continents, in 52 countries,with events in over 400 cities. In the US, solidarity marches are slated to occur in 47 states. A comprehensive list of marches can be accessed at www.march-against-monsanto.com. Kelly L. Derricks started March Against Monsanto's Agent Orange awareness program, educating supporters on the deadly chemical weapon that Monsanto was the largest manufacturer of during the Vietnam War era. Kelly is the president and co-founder of the non-profit, Children of Vietnam Veterans Health Alliance (COVVHA). The organization fights internationally for the children exposed to Agent Orange through generational exposure that is killing tens of thousands with no recognition from the United States Government. She is quoted saying, "If we fail to realize that March Against Monsanto is not about GMOs alone, then we have already lost the battle." Josh Castro, organizer for Quito, Ecuador’s march observes, “Ecuador is such a beautiful place, with the richest biodiversity in the world. We will not allow this Garden of Eden to be compromised by the destructive practices of multinational corporations like Monsanto. Biotechnology is not the solution to world hunger. Agroecology is. Monsanto's harmful practices are causing soil infertility, mono-cropping, loss of biodiversity, habitat destruction, and contributing to beehive collapse. GMO crops cross pollinate with traditional crops, risking peasant farmers' livelihood." In India, more than 250,000 farmers have committed suicide after Monsanto's Bt cotton seeds did not perform as promised. Farmers, left in desperate poverty, are opting to free their families of debt by drinking Monsanto pesticide, thereby ending their lives. Many farmers in other countries are also stripped of their livelihood as a result of false promises, seed patenting and meticulous legal action on the part of Monsanto and other big-ag interests. In many parts of Africa, farmers and their communities are left to choose between starving or eating GMOs.